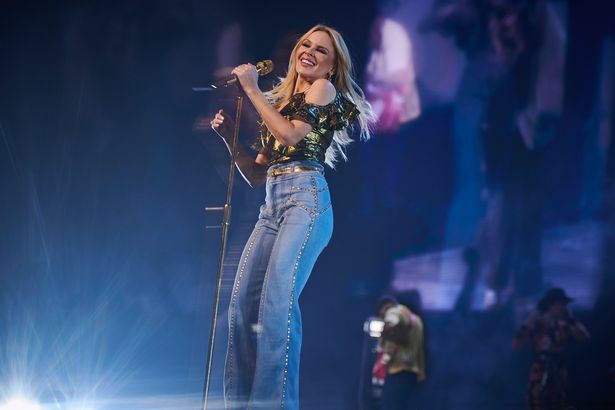 Kylie Minogue plays Scarborough Open Air Theatre. Thursday evening 1st August 2019. Tickets go on sale Friday 16th November. Availability in both our cottages , prices start at £795.00 for the week. Great show to see whilst on holiday with us, don’t mind running you into town. This entry was posted in Main News on November 12, 2018 by Jane Wheldon.